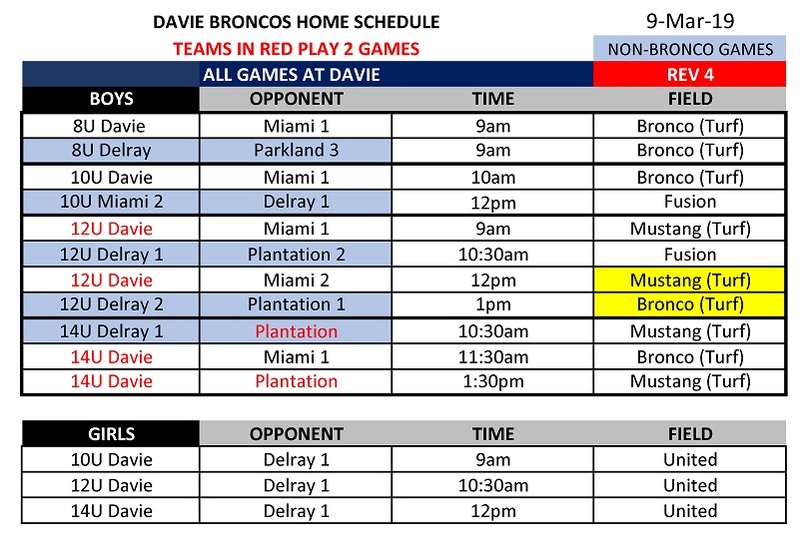 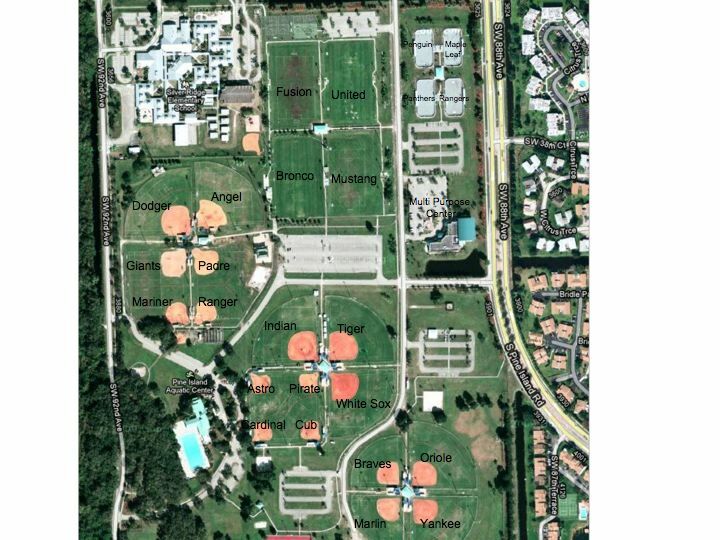 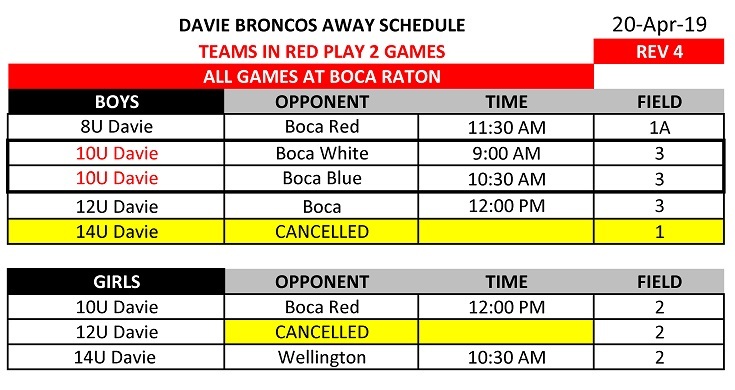 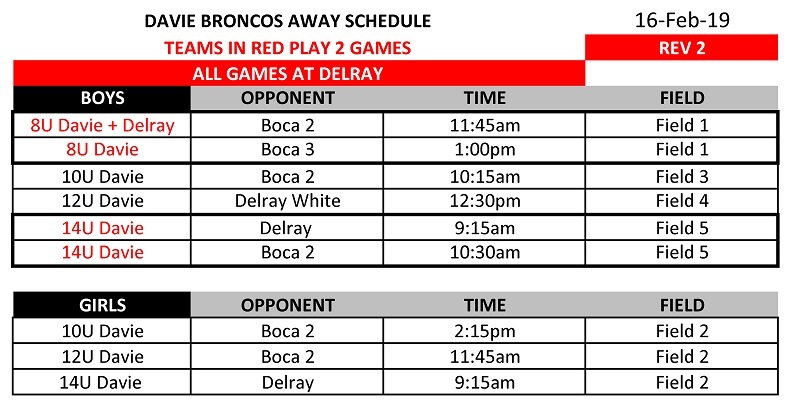 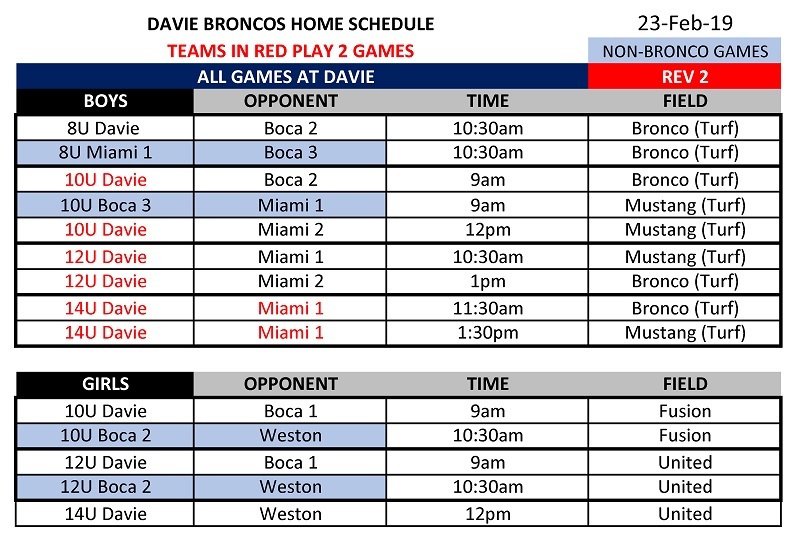 Game Schedule | Davie Youth Lacrosse Foundation, Inc.
Games will be played mostly on Saturday mornings to mid afternoon starting mid February through end of April. 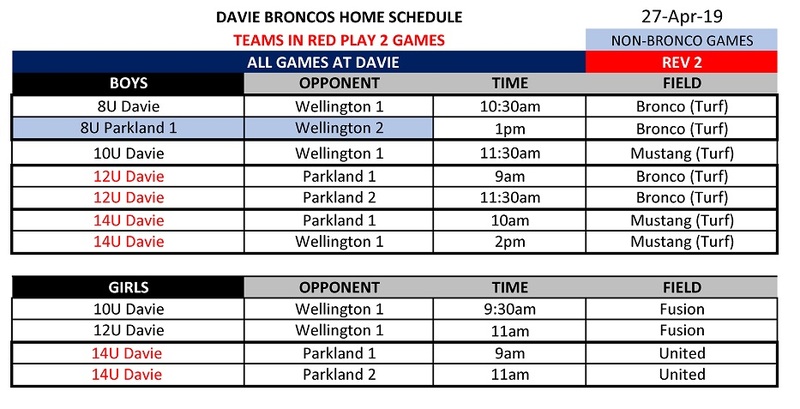 Home games are at Bamford. 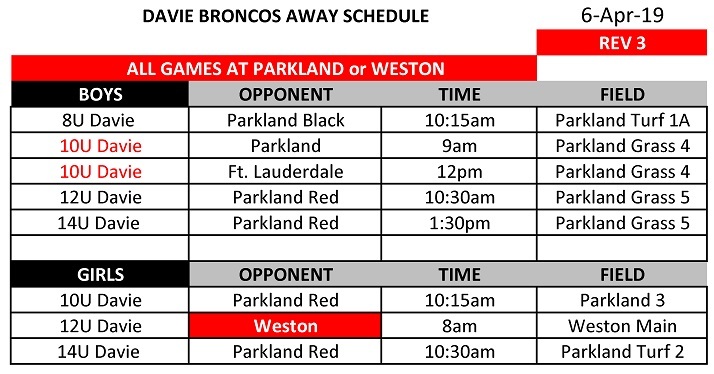 3/23/19 no games "Spring Break"
3/30/19 no games "Spring Break"